Exploration Station is the state-of-the-art pre-school laboratory demonstration school, located at the North Campus. One of the only STEM Pre-Schools in the country (Science, Technology, Engineering, and Mathematics-focus); high scope curriculum. 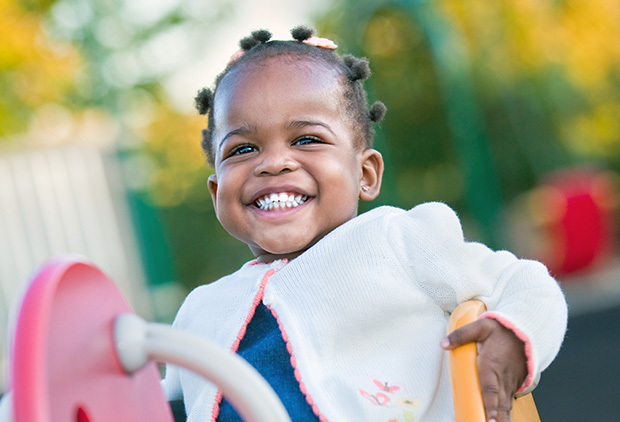 Programs for children from 1 year olds through Pre- Kindergarten, from 7am to 6pm. Open for children of Miami Dade College students, faculty, staff, and the community. Students who are taking courses in the Early Childhood Department and are not currently working can complete their clinical experience hours at the Exploration Station. A children’s garden, planted and tended to by our staff and children. Promote positive relationships for all children and adults. A curriculum that fosters all areas of child development-cognitive, emotional, language, physical, and social. Provide ongoing assessments of child progress. Promote the nutrition and health of children and staff. Establish and maintain collaborative relationships with families. Establish and maintain relationships with and use resources of the community. Implement strong program management policies that result in high-quality service. Children select plants to be grown in their garden and keep scientific journals of the growth of the plants, while learning about good nutrition and eating habits. Expands on their natural inquisitiveness and supports their explorations of amazing phenomena. Child-centered and based on best practices research in early childhood education. Classrooms designed to stimulate child’s interest. Our individualized approach focusing on the child’s cognitive, social / emotional, psychomotor, language and communication and creative needs. Teach students to recognize, understand, and express their own emotions as well as to sympathize with the emotions of others.